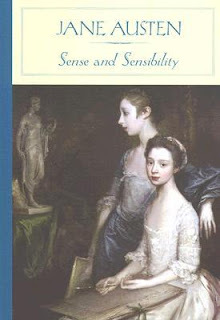 Jane Austen’s first published novel, Sense and Sensibility is a wonderfully entertaining tale of flirtation and folly that revolves around two starkly different sisters, Elinor and Marianne Dashwood. While Elinor is thoughtful, considerate, and calm, her younger sister is emotional and wildly romantic. Both are looking for a husband, but neither Elinor’s reason nor Marianne’s passion can lead them to perfect happiness—as Marianne falls for an unscrupulous rascal and Elinor becomes attached to a man who’s already engaged. Startling secrets, unexpected twists, and heartless betrayals interrupt the marriage games that follow. Filled with satiric wit and subtle characterizations, Sense and Sensibility teaches that true love requires a balance of reason and emotion. 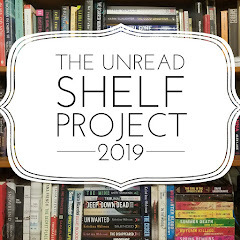 My thoughts: One of my reading goals this year was to read a few of the classics I have never read before, and some of Jane Austen's books are on that list. A while back I picked up a bunch of nice hard cover classics from Barnes and Noble, including 6 of Austen's works. Since I've read Pride & Prejudice three times already, I felt it was time to try out her other books and I started with Sense & Sensibility. One thing to note if you've never read Jane Austen - her books are definitely not quick reads. But, the stories themselves are timeless. In the case of this book, we have two sisters who want nothing more than to find a good marriage for themselves. Elinor is the practical one, willing to give each action careful consideration. Marianne, on the other hand, leads with her heart. The book follows as the two sisters learn all about love and even loss. What's interesting to me is that not only is this pretty much the girls' sole mission in life, but it also becomes everyone else's business, too. How much money a potential interest has and their standing in life is the criteria that most look to when choosing a mate and it seems everyone has their opinion as to who is a better match. What I think I love most about these types of books is learning about the etiquette of the day. The customs of daily life just seem so foreign to us today. The whole idea of sending notes is almost obsolete thanks to email and texting! Also, girls were not supposed to exchange letters with a man unless they were engaged to him. Then there's the whole idea that girls were not really educated nor expected to have any sort of profession. I enjoyed reading this and now am anxious to see the film adaption. I've heard the version with Kate Winslet and Emma Thompson is one of the best, so will be looking to find that one. I do foresee rereading this at some point, definitely, though, after reading Jane Austen's other books. Do you have a favorite Jane Austen book? The "First Lady of the West," #1 New York Times bestselling author Linda Lael Miller, cordially invites you to Parable, Montana-where love awaits. Zane didn't come to Parable for love-but count on a spirited woman to change a jaded cowboy's mind. Problem is, Brylee's not convinced he's here to stay. Good thing he's determined to prove to her, kiss by kiss, that she's meant to be his bride. My thoughts: Oh, Linda Lael Miller - you've done it again...I am totally over the moon with your 'Swoon-Worthy Cowboys' series. This is the 5th book in Linda Lael Miller's Swoon-Worthy Cowboy series and I've been waiting for a long time to see if Brylee ever gets her happily-ever-after and I definitely was not disappointed! Big Sky Wedding is Brylee and Zane's story. Brylee is still dealing with the humiliation of being left at the alter. It seems everyone else around her has found love but her and she is struggling to believe that there really is someone out there for her. Zane is trying to find himself. He was once a country boy but was lured by the lights of Hollywood. Taking some time to figure things out, he heads to the ranch that he and his brother bought as an investment. Little did he know that not only would he find love, but also the real meaning of family. From the moment he and Brylee meet, the sparks start flying and while neither is looking for anything, it seems love has a different plan. Then there's Nash, Zane's younger step-brother who is dumped on his door. While I loved Brylee and Zane's story, it was the story of Zane and Nash that stole my heart. Nash just wanted to be wanted and never knew when he was going to be thrusted onto someone else. As Zane gets to know him and realize just how much his father's actions have damaged this young boy, his guilt gets the best of him. But he realizes he needs to tread slowly - Nash is definitely very slow to trust anyone. One of my favorite characters in this whole series has been Opal, better known as matchmaker extraordinaire! But, not that she's married herself to the local pastor, she's far too busy to keep up with the matchmaking. Enter Cleo, Zane's overzealous housekeeper from LA. She is one woman I certainly wouldn't want to mess with! I just love this series and was so excited to find out that there will be another installment coming out early next year. I can't wait to find out who the story will be about! 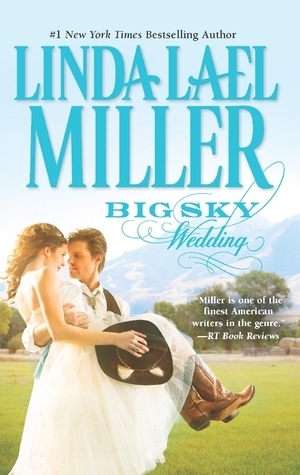 Thanks to Sarah at Little Bird Publicity, I have a copy of Big Sky Wedding by Linda Lael Miller to offer to my readers. MUST include email address so I can contact you if you win. This giveaway is open to Continental US residents only and ends September 5th. 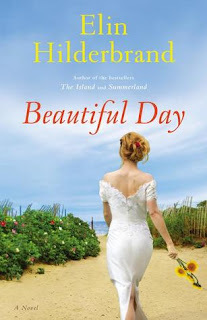 My thoughts: One of the things I look forward to the most each summer is the release of a new Elin Hilderbrand book. 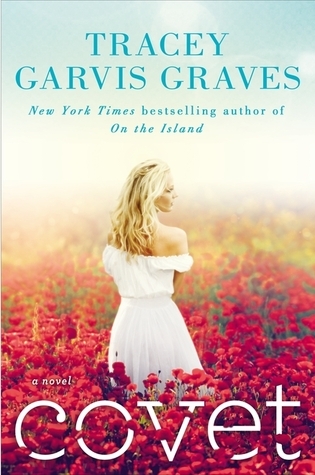 With each book, I find myself getting to take a vicarious trip to Nantucket through the characters. I've never been to Nantucket, but it's definitely on my bucket list! Beautiful Day takes place the weekend of Jenna and Stuart's wedding. It is told from the different viewpoints of those involved in the wedding, although not too much from Jenna or Stuart themselves. A big part of the story revolves around 'The Notebook', notes and ideas for Jenna's wedding written by her mother before she died of cancer and realized she would not be around for her youngest daughter's wedding. It would have been nice to learn more of the bride and groom's perspectives but really, while it was their wedding, the story wasn't really theirs to tell. It was the bride's sister, Margot and the bride's father Doug, the groom's mother Ann telling the story. It seems like every marriage is on the brink of collapse from the groom's married, divorced, and remarried parents, to one of the newlywed bridesmaids, to father-of-the-bride Doug, who is currently in a loveless marriage, to maid of honor, and divorced, Margot, who we met in the short story prequel, The Surfing Lesson. While they are all excited for Jenna and Stuart to begin their new life together, they seem to be re-evaluating the state of their own marriages. This was the perfect beach read and my only complaint is that I now I have to wait another year for a new Elin Hilderbrand book! 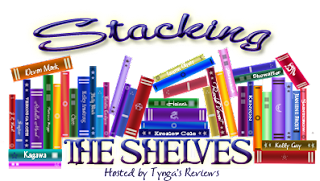 Do you have an author that you associate with a certain season like I do with Elin Hilderbrand and summer? Lately I feel as if I am all over the place with my reading. I don't know if it's the books I'm selecting to read, or just life getting in the way, but I can't seem to stick to just one book. I'm hoping that is going to change this week. I have one week left before heading back to work and am hoping for a relatively quiet week so I can not only catch up on my reading, but also catch up on my reviews! So I did ok...not quite what I was hoping for but that's because the week was a bit more busy that I anticipated. Plus, for some reason, I was all over with my reading - I definitely didn't stick to what I planned on reading and as you can see from the 3 started books, I had a hard time sticking with one book at a time. I will try to participate in the next Bout of Books, scheduled for January 6th - 12th, but perhaps instead of listing books beforehand, just set of goal of how many books I want to read. What about you? Did you participate and if so, how did you do? 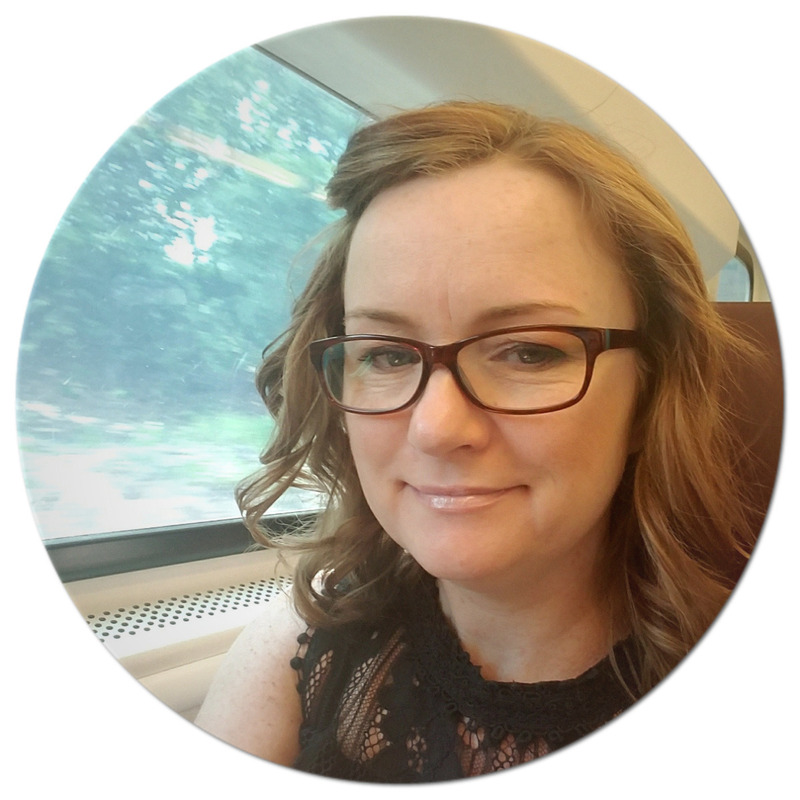 My thoughts: I was on the fence about reading this book as I felt that the subject matter might hit a little close to home being that I have struggled with trying to get pregnant myself for a few years. 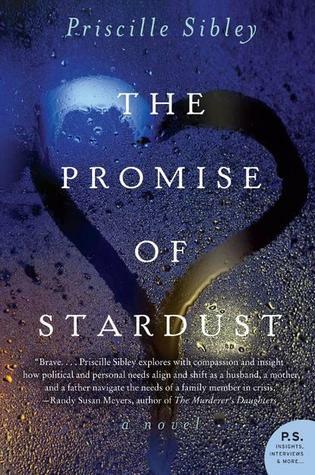 But, after getting the opportunity to meet Priscille Sibley at the Princeton Library this past June and hear her talk about the book, I knew it would be a good story. What I didn't know was just how powerful and touching it would be. This is the type of book that definitely makes you think...what would you do if you were to find yourself in Matt's position? If you knew your spouse would not want to have life-saving measures taken if there was no possibility of a normal life, would you respect their wishes? Matt is ready to do that after his wife, Linney, suffers a head injury, but is halted when he realizes that despite their years of trying to get pregnant and history of miscarriages, Linney is pregnant. How can he take away the one thing she wanted most in the world? Even if she won't be there to see their child grow up, he knows she would want to be kept alive until the baby is born. Unfortunately, others do not see it his way, mainly his own mother and a man from Linney's past. What ensues is a struggle to have the right to say what Linney would want. As the story enfolds, we find out the long history between Matt and Linney's families and why Matt's mom is fighting against him. It is a fight that wrenches the heartstrings and causes you to realize just how important it is to have those pertinent documents (living wills, health care proxies, etc) set up for all possibilities. I loved this story - it was a powerful, heartwrenching, emotional tale that will stay with me always. I had tears streaming down my face as I reached the end of the book - so much so that I had to reread it after I finished my crying jag. It's simply a beautiful story of love. Only Jane, trapped with the armed madwoman, holds the key to the mystery. And only she can solve it - if she survives. 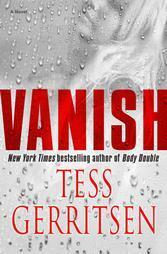 My thoughts: This is the fifth book in Tess Gerritsen's Rizzoli & Isles series and as I get further into the series, I find myself more hooked than ever. I've already mentioned in previous reviews of this series that not only am I enjoying the books, but I also love the television show Rizzoli & Isles. The books are definitely darker than the show, but still deal with similar cases. This series is definitely part medical thriller, part police procedural and the combination lends itself to an action-packed story with twists and turns that keep you turning the pages. This particular story touches upon human trafficking and we get Mila's story - a story that we flash back to throughout the book. At times, it's very graphic and certainly not for the faint of heart. From a corpse on the autopsy table that is not really a corpse to a very pregnant Rizzoli ending up a hostage, the tensions fly high and you are immediately pulled into this thriller. We get into the heads of many of the characters this time around which only heighten the intensity of the book. While there are some lighter moments - Jane dealing with motherhood and trying to come up with a suitable name for her baby girl - they are certainly few and far between in this book. Having already read book 10 in this series, which is definitely not my MO when it comes to reading series, I find myself paying more attention to the character development as it answers the many questions I had. As I make my way through this series, I kind of like that I know where certain characters end up. 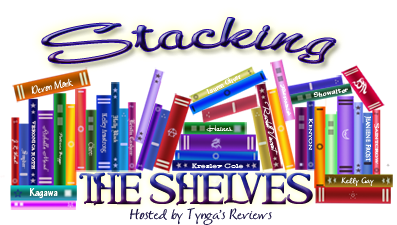 Are you a stickler when it comes to reading series? Do you need to read them in order or do you jump around? 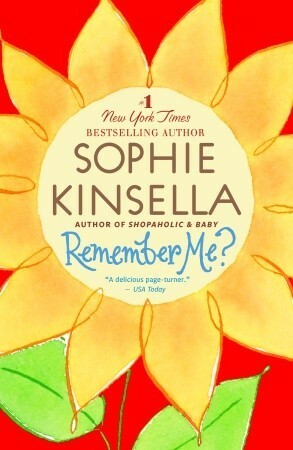 My thoughts: Sophie Kinsella has a way of sucking you into her books and making you laugh along the way. I first started reading her when her Shopaholic series came out and since finishing those books, I've gone back and read or listened to her stand alone books. 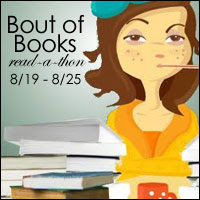 These books definitely fall into the category of Chick Lit - they are light, fun reads with some romance thrown in. In Remember Me? we meet Lexi who finds herself missing a major chunk of time in her life after being in a car accident. It's a bit far-fetched at times, but definitely a fun read. The premise is one that really makes you think: What if you suddenly had everything you wanted? Would it really make you as happy as you thought it would? I'm sure we all think about it and wonder...but is it really a case of the grass is always greener? The characters in this book are great. There are likeable characters and there are some that are just weird and completely unlikeable. I had a really hard time believing that Lexi's husband was sincere. I mean, come on - the marriage manual? Was that created to really help Lexi or for purely selfish reasons? I love when authors give us a little of both - it just makes for a more exciting read! How about you? Do you like when authors create unlikeable characters? 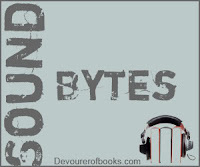 Audio thoughts: I've listened to Rosalyn Landor narrate a few other books and just love her voice. She's able to create unique personalities for all the characters. I definitely hope to listen to more of her work. 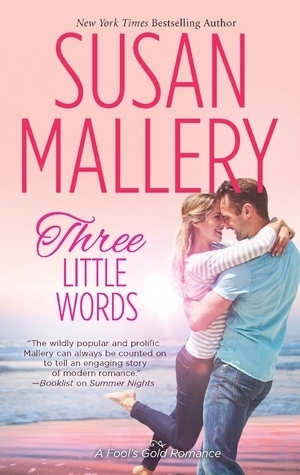 My thoughts: I've read quite a few books by Susan Mallery - many of her series and most of her stand-alone books. For some reason, I didn't jump on the Fool's Gold band wagon at the beginning and now I'm kicking myself. I've read a few in the series (to-date: books 1, 2, 2.5, 3 and 8), and while I am definitely not caught up, I do enjoy these books. One of the reading challenges I'm doing is Finish the Series and this is one of the series I am hoping to catch up on! In this visit to Fool's Gold, we get more the Hendrix boys' stories. We meet quite a few of the Hendrix clan in some of the earlier books and I was excited to have both Ford and Kent's happily-ever-after tales. It's no surprise that each guy ends up with the girl they set their eyes on early in the book, and while this book primarily focused on Ford and Isabel, the secondary story between Kent and Consuelo was just as touching. My favorite part of these books is the journey that each character takes to get to their happily-ever-after. For some, it's a rather straight-forward journey with a few bumps in the road - obvious at times, but necessary for the story. For others, the journey is more complicated, with lots of heavy stuff thrown in. Creating a balance between the two keeps the series from becoming too predictable and boring. I loved the letters that start this book. They are the letters Isabel wrote to Ford while he was away in the Army. These letters set the stage for the book and are a unique way to progressing time in a quick, easy way. It's especially heartwarming when we find out where those letters are now. I'm so excited to continue reading this series - not only the earlier books, but those still to come. This is quickly becoming one of my favorite contemporary romance series! Thanks to Alissa at Book Trib, I can offer one of my readers with a U.S. mailing address the Susan Mallery Foolproof Bridal Kit along with a copy of Three Little Words. This giveaway is open to any one who wants to be a little pampered for a special occasion or just for no reason at all. This giveaway is open to US residents only and ends August 31th. Last week was a great week filled with lots of family-time! We spent three days at the beach with my sister-in-law and her 4 year-old son, and my in-laws came over one day. Then we spent a day with my family for a joint christening for 2 of the 3 babies born this year. As one of seven, it's not often that we all get together, especially with us spread out up and down the east coast of the US and one in London. So, when we are all in one place, it's great hanging out. I definitely treasure these times - all my siblings in one place with all their kids. 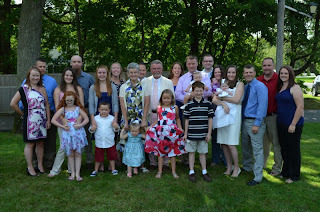 Here's a picture of all of us...my parents, the seven kids and all their significant others and 9 grandkids. I'm on the left. 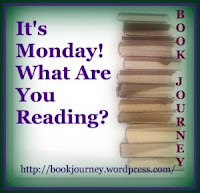 Needless to say with all the family stuff going on, I wasn't very active on the blog, but I did get a bit of reading in. 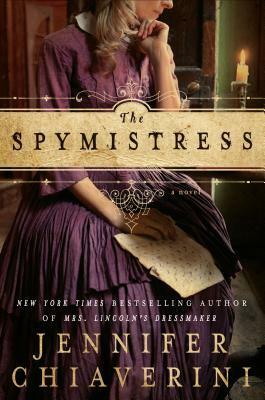 A new historical fiction set during the Civil War by Jennifer Chiaverini - I can't wait to read this one. This was sent to me along with the Jennifer Chiaverini book and sounds quite interesting.